This is a really cool shot Brian! 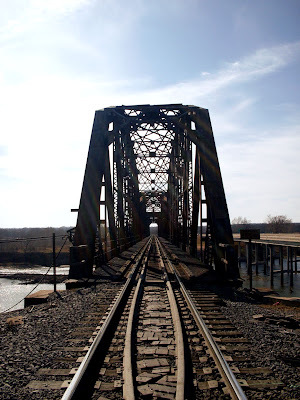 Reminds me of Kes' sr pics - she had a shot taken knelt down in the middle of the tracks in Harvielle. I say that about a lot of things and never actually get around to taking the picture. I'm glad you stopped this time! 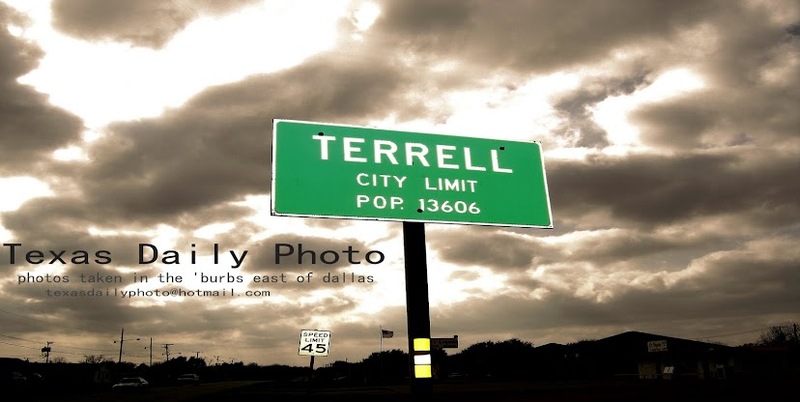 Where was this picture taken in Terrell?